Terri Doyle, HIA, MHP, CPIW has more than 35 years of employee benefits experience in group health plan marketing, sales and consulting. 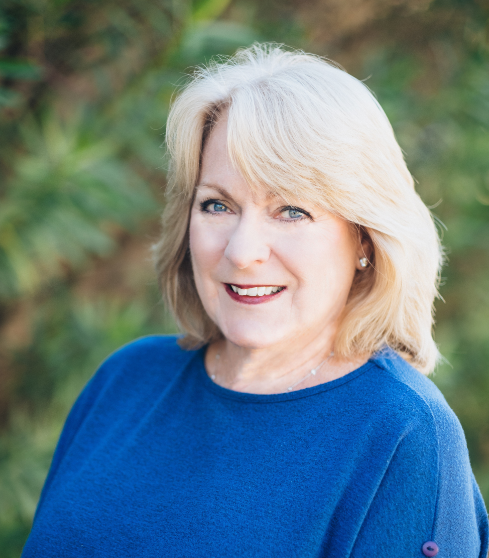 During her career, Terri has held positions with Seacrest Partners, CBCA Administrators, Jones, Hill & Mercer, Palmer & Cay and John D. Carswell Company. A dedicated insurance professional, Terri has earned the following professional designations: Certified Patient Protection & Affordable Care Act (CPPACA); Health Insurance Associate (HIA); Managed Healthcare Professional (MHP); and Certified Professional Insurance Woman (CPIW). Terri attended South College and Armstrong Atlantic State University in Savannah. An active supporter of her community, Terri has volunteered her time and talent with numerous organizations, including: March of Dimes SE Georgia Division (Board Chair); St. Joseph’s/Candler Foundation Smart Women (Committee Member); United Way Women’s Legacy Council (Committee Member); Leadership Savannah (Graduate); Coastal Empire Association of Health Underwriters (President); Georgia Association of Health Underwriters (Board Member); Oglethorpe Business Women (Member); Two Hundred Club of the Coastal Empire (Member) and Chamber of Commerce (Member).